The two weeks following Hurricane Ivan consisted of clean-up, military MRE's, cold showers, and more sleepless nights in the humid Florida air. The memories of sweet outdoor church services and hour-long waits to fill up our gas can will stay with us forever. You may quickly see some parallels in your own life. You may never experience a storm of that magnitude where you live, but I know you have experienced the howling winds and battering rain of life's storms. Cancer - Broken relationships - Financial ruin - Unanswered prayers -- all tempests of life that leave us wondering what in the world hit us and where can we run for cover? 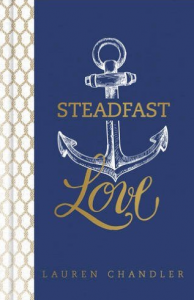 In her new book, Steadfast Love, she takes us on a journey through Psalm 107. Its poetic style gracefully points our focus to the True Anchor for our souls in the middle of life's tumultuous sea. Our enemy seeks to distract us by other, less effective anchors that will never survive the gale force winds of life, but God is faithful to hold on to us in spite of our wandering. 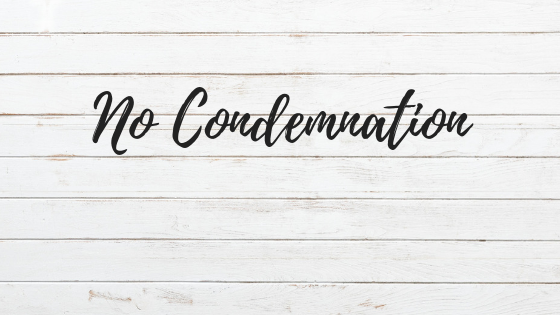 She reminds the reader, that even when God says "no" to our pleas for relief, we can be confident in His love and the freedom He offers from the idols of our heart. "He uses the adversity of the storm more than the advantage of the calm." I don't know the current status of the sea of your life today. 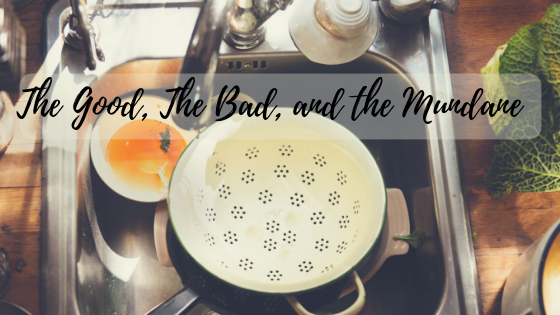 You may feel tossed about like a little rowboat. 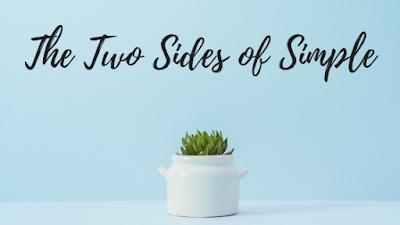 The waves may not seem too overwhelming right now, but either way, I encourage you to dig into this promising passage of Scripture with Lauren. I know you'll walk away overwhelmed with the all-consuming steadfast love of our Savior.